“I want to apologize for my bad manners on the last call. I was working a lot of hours and I was tired," Musk told analysts. 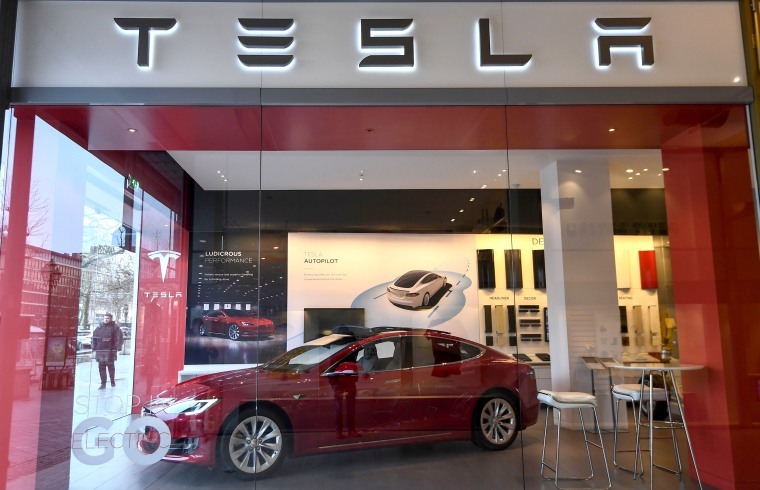 Famously brash Tesla CEO Elon Musk showed a seemingly kinder, gentler side during his earnings call late Wednesday, as he downplayed bigger losses for his electric car company. In May, the South African-born executive was roundly criticized following a similar call for dismissing several analysts’ questions as “boring.” That was followed up, over the past few months, by a series of aggressive and sometimes rude tweets that, at one point, attacked one of the rescuers who had pulled out students trapped in a Thai cave, calling the British diver a “pedo." Tesla went $717.5 million into the red this past quarter, compared with a $336.4 million loss during the April-June quarter last year. On the upside, revenues surged by about 55 percent and the company saw a significant decline in its cash burn rate -- a critical concern that had triggered fears among analysts and investors that the company would need to raise new capital. Add the fact that production levels appeared to be rising faster than promised and Tesla clearly played to the bulls, rather than those who’ve been shorting its stock. There’s no question Musk has been clocking a lot of time on the job -- and not only at Tesla, but also at SpaceX. Going into the second quarter, the carmaker was still struggling to get past what Musk last year called “production hell” at its Fremont, California assembly line. Output of the critical Model 3 reached a mere 2,000 by the end of March, well short of expectations and the primary cause of Tesla’s record first-quarter losses. The automaker clearly pulled out all the stops during Q2, even adding a fourth line under a tent while also taking steps to address bottlenecks at its Gigafactory battery plant in Reno, Nevada. Whether the numbers will calm critics remains to be seen.